Medieval Spanish Chef: AÑEJO - RECIPE FOR MATURE COCKTAILS! AÑEJO - RECIPE FOR MATURE COCKTAILS! 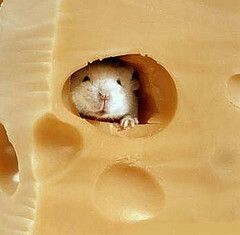 Remove the mouse from the cheese before the friend arrives. I love your sense of humour! Please note: wine can also be young, but añeja will become a friendship based on such good grounds. Nothing easier and more authentic. 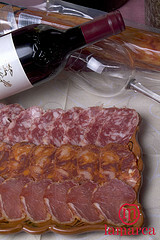 Spanish refranero is full of proverbs: "con queso pan y vino se anda el camino" (and with someone to share them, too). Ah, in other words: the best route is one with cheese, bread and wine and of course a good friend!